From amusement parks to zoos, EA certainly has the gamut of summertime travel covered! The Moe’s Ark (Springfield Zoo) event hit our games earlier today, and with it arrived lions and tigers and bears…oh boy! 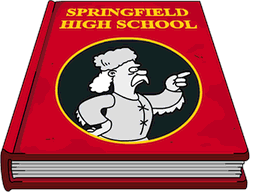 As with all events in Springfield, this one comes chock full of premium characters and questlines! So let’s take a look at the Turbo Tappin’ Version of those premium questlines now. Remeber, there’s no rush to complete the questline. You can work on these at your leisure when the event is over. Should I Spend Donuts On the Tower of Babel? Lions and Tigers and Emus…oh my! 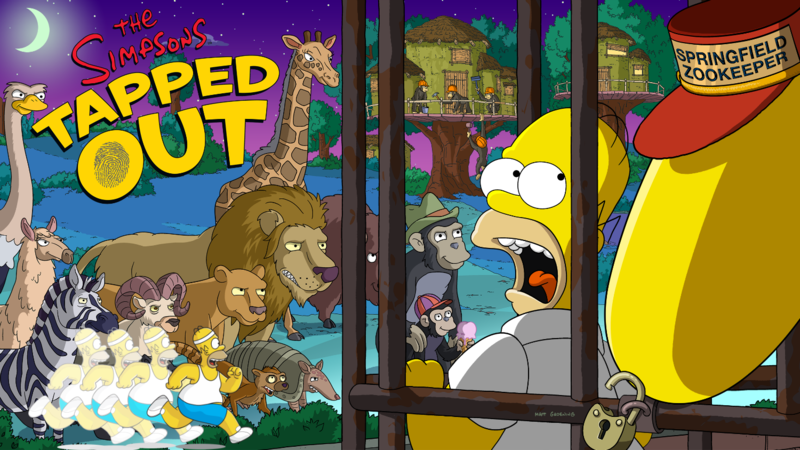 The Springfield Zoo (aka Moe’s Ark) event is in full swing in our pocket-sized towns! Of course, by now, we all know that a new event means a new excuse for EA to fill our stores with limited-time premium items to tempt us. Should I Spend Donuts On the Giant Lobster Scorpion? Yep. Here we go again…even deeper into the Genetic Soup that is Act III. But we will soldier on…providing those who “LOVE THIS UPDATE” with information…along with those who hate it, but are playing it anyway. 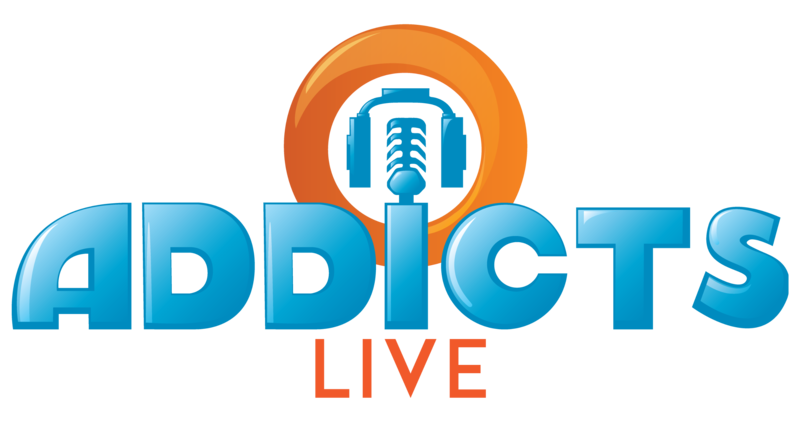 After all…we are addicts, right? Should I Spend Donuts On Yo Yo & the Worm Train? Should You Buy Butterfly Maggie? So something EA’s been slowly rolling out over the last year or so is this new bonus for actually spending cash on donuts. 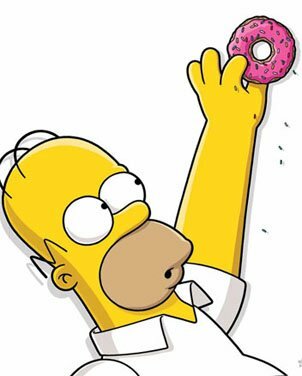 (instead of just farming them) Where they attach a premium, limited-time, character to one of the donut bundles in addition to bonus donuts. This time around we’re being offered Butterfly Maggie, a premium costume for Maggie, for a truckload of 300 Donuts ($19.99 in the US) plus 100 Bonus Donuts (so costume + 400 donuts). While it’s hard for me to sit here and tell you if you should or shouldn’t spend actual cash on the game (spoiler, I think you should always spend at least a small amount…even if it’s $.99/year on the game if it brings you joy and you want to see it continue) I thought I’d do a quick breakdown of Butterfly Maggie, her tasks and other details you may be curious about. So let’s consider this an abbreviated Should I Buy…. 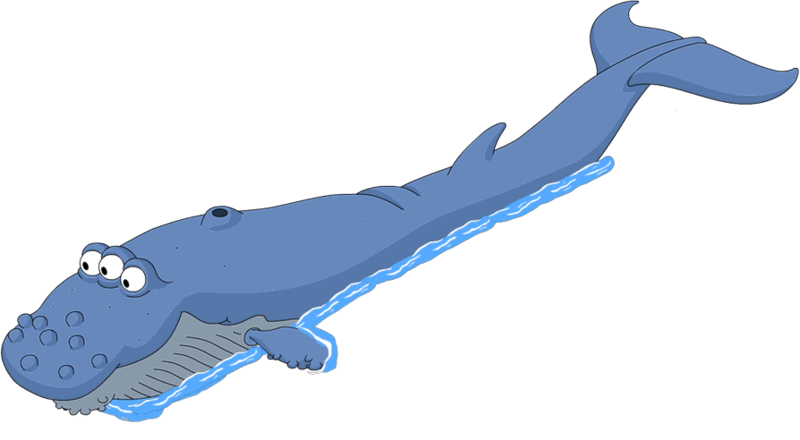 Should I Spend Donuts On Three-Eyed Whale? From amusement parks to zoos, EA certainly has the gamut of summertime travel covered! The Moe’s Ark (Springfield Zoo) event is in full swing, with Act 3 hitting our games earlier today. As was mentioned in the rundown post Act 3 of Moe’s Ark runs until September 12th, and you’ll need to send Larry Kidkill on a 4hr task to get things started. Don’t forget the Questline will help you get some bonus prize currency…so make sure you complete it to earn that extra currency…also the questline is there to guide you. Make sure you complete the main questline in order to unlock things like habitats and more. Here’s Joan Bushwell and Knifey Spooney…. Remeber, there’s no rush to complete the questlines. You can work on these at your leisure when the event is over. We are finally at the final Prize of Act 2, which as I have intimated in other posts, has absolutely nothing to do with the Zoo…or the Great Plains…or Baboons or much of anything with this event. But...it is a FULL CHARACTER! T-Rex is from a completely unrelated, yet pretty darn funny episode that pokes fun at Portland Hipsters. And let’s face it…there is plenty to laugh about when it comes to Portland Hipsters. 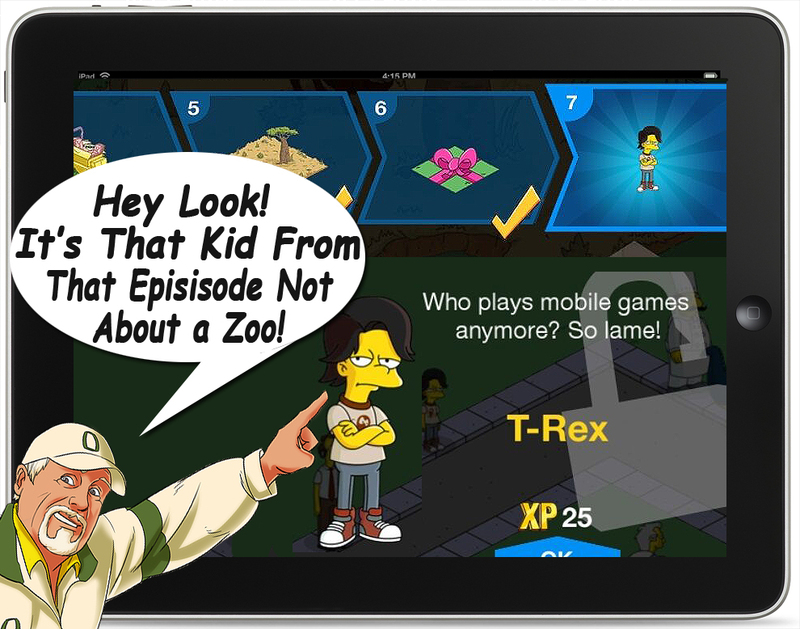 You don’t find these types in almost any other place in the world (except maybe Georgetown/Brooklyn, NY), but you will now find at least ONE of the family that moves in next to the Simpsons in the episode that brings the “Coolest” kid ever… T-Rex. No. He isn’t a dinosaur. He is a kid. And now…you HAVE HIM! Again…with the woot, woot! (which is an expression that nobody who is really cool would ever use). Let’s take a look at the 6th and Final Prize in Act II… T-Rex!